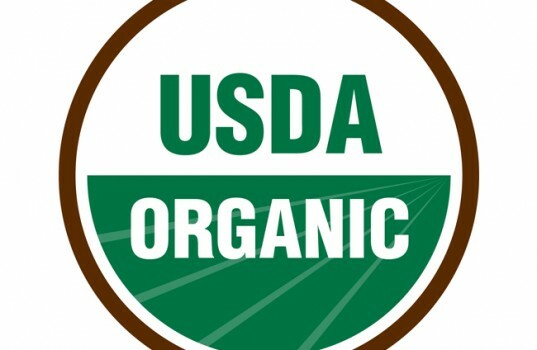 Nutrition Drill-Down: How Organic is Organic? 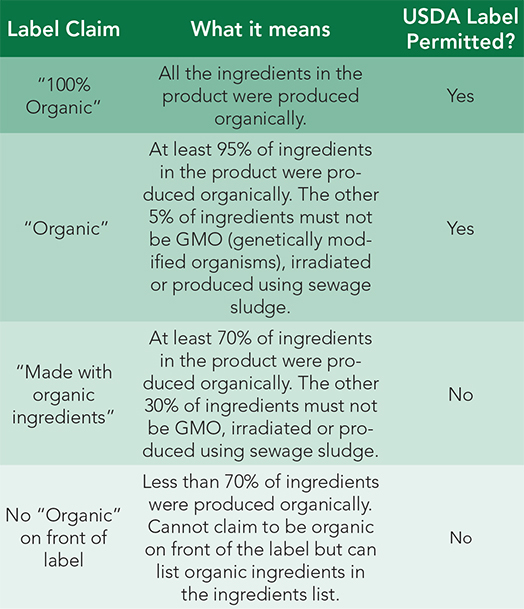 An ingredient or product listed as organic must be non-GMO; the same cannot be said for the label “natural.” In actuality, “natural” doesn’t mean much. GMOs are foods grown with up to ten times more pesticides than non-GMO foods. Pesticides are designed to stick to plants when it rains, which means washing your vegetables does not effectively reduce your family’s exposure. Furthermore, these pesticides kill off probiotics (good bacteria) in the gut and make it harder for the body to eliminate toxins. GMO pesticides (e.g. RoundUp®) have been linked to gut disorders and a host of birth defects, as well as childhood and adult diseases, including autism. There have been no human clinical trials of genetically modified foods; the government regulators seemed to have skipped that part. Papayas grown in the U.S.
Roy Dittmann, OMD, MH, DM is the author of “Brighton Baby: A Revolutionary Organic Approach to Having an Extraordinary Child – The Complete Guide to Preconception & Conception.” Find Dr. Dittmann on Facebook (Brighton Baby) and at BrightonBaby.com.